BETWEEN LIGHT AND DARKNESS // 2011. © All images on this site and their copyrights owned by Nela Hasanbegović unless otherwise stated. 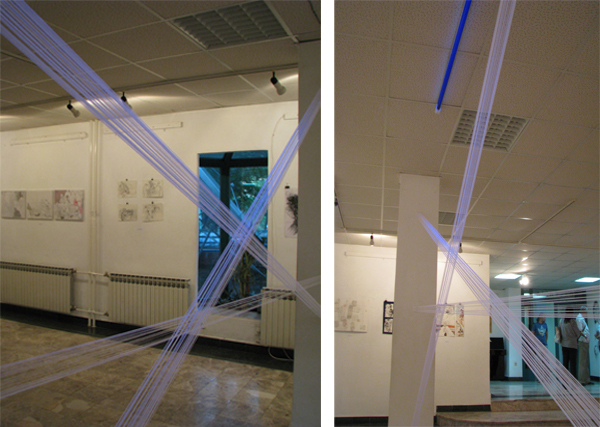 Images are not to be reprinted or reused without the expressed permission of Nela Hasanbegović.